It came as quite a shock. After designer John Galliano was ‘caught’ on tape making several anti-semitic remarks he was fired by Dior. 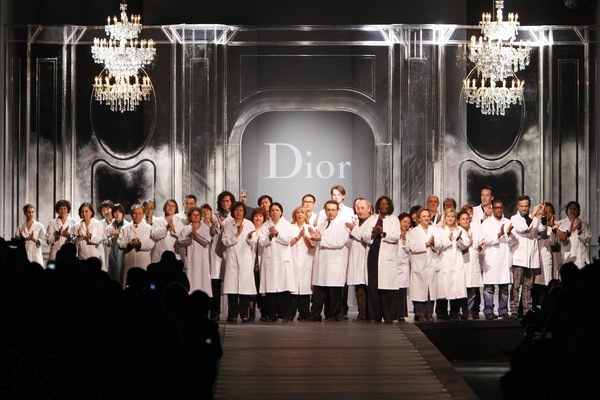 Although many believe Dior and the media were too hard on Galliano, the fact remains that his reputation was seriously damaged. Dior still hasn’t found a new head of designer (though rumors of Raf Simons taking over the job are getting more severe) and Galliano still isn’t back on track either. The colorblock trend started with Gucci and quickly became one of the most popular spring/summer looks of this year. Mixing bright colors together in one look definitely was all the rage in 2011. It was one of the most talked about topics for months; Kate Middleton’s bridal gown. 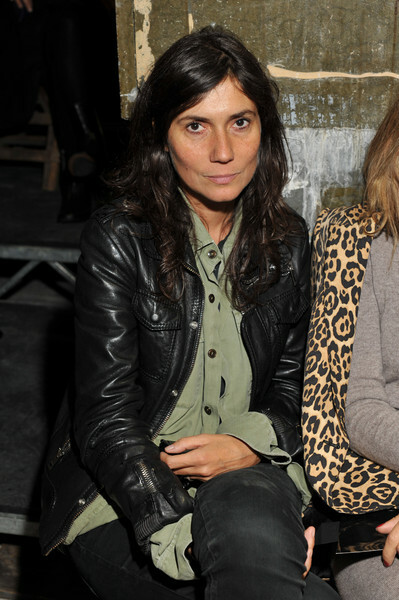 As the new editor in chief of Vogue Paris Emmanuelle is doing pretty well. She kicked off her new job by putting Gisele Bundchen on the cover. Wow!